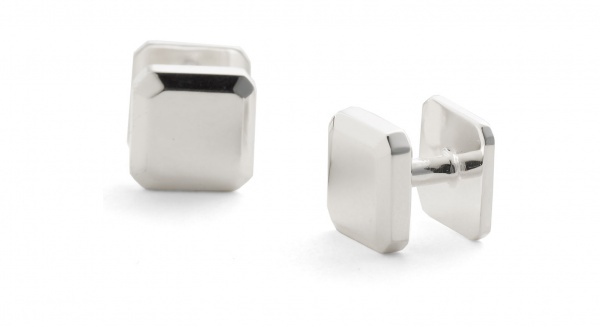 Thomas Pink presents this set of sterling silver studs. The combination of restraint and luxury here is remarkable, these push through studs are plain, and unadorned, perfect for your eveningwear. Pick these pushthrough studs up online now. This entry was posted in Accessories and tagged Thomas Pink. Bookmark the permalink.